SIX Securities Services, Switzerland’s post-trade market infrastructure, will use IBM Watson for its new cognitive security operations centre (SOC). The new facility will be housed at SIX’s offices in Switzerland to provide localised cybersecurity services “tailored to the needs of the region”. Robert Bornträger, division CEO SIX global IT, says IBM is a “logical partner” and the “perfect match” for its requirements to build and operate SOC. 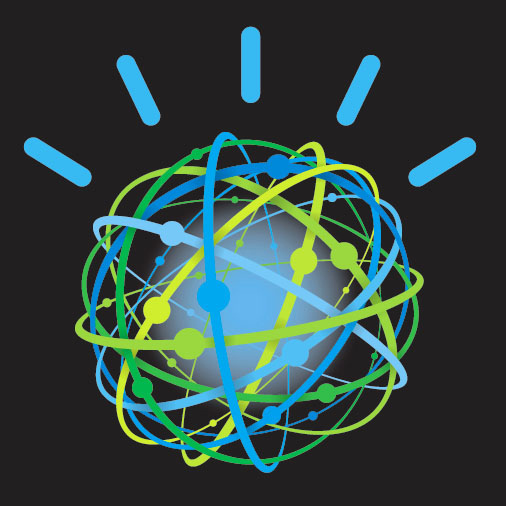 According to the firms, Watson has been trained on the language of cybersecurity, ingesting over one million security documents, “helping security analysts parse thousands of natural language research reports that have never before been accessible to modern security tools”. SIX says it will be enabled by IBM Security to take full control of cybersecurity protection for its clients by tapping into IBM X-Force threat intelligence research. The new cognitive SOC services will be extended to customers of both companies and will be initially offered to banking industry customers. SIX Securities Services, Switzerland’s post-trade market infrastructure says it has developed – “and intends to deploy” – a new bond issuing solution based on the distributed ledger technology (DLT). Swiss wealth manager Vontobel has become the first taker of SIX Securities Services’ Advanced Settlement offering.